So; you’ve got yourself a fantastically high gain amp (6505, TSL100, Powerball etc). 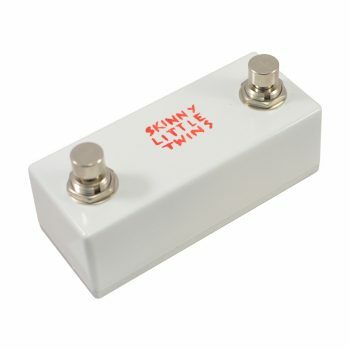 Why, when you’ve got that whole world of gain available, would using an overdrive pedal with a distorted amp be a good idea? The answer is simple: to get a better quality of distortion tone. Sounds very strange, putting a little solid state overdrive box in front of hundreds, even thousands of pounds worth of Class A tube pre and power amps, but read on. You’re about to uncover a secret: overdrive pedals aren’t just for people on old Fender amps who want to sound like Stevie Ray Vaughn. Guitar pickups aren’t really that efficient at doing their job, and only present a little voltage to the amp. 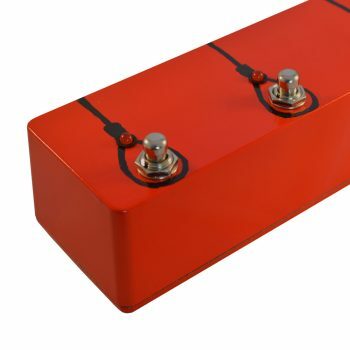 The fact that pickups produce a weak signal led designers to create the tube amplifiers which create the distortion we love, so that’s not a bad thing… but it also means there’s a lot we can do to improve your tone before it even touches your amp’s input. Your guitar’s signal is a soundwave, as you may already know. But it’s nowhere near the limit of what it could be. If you can boost the signal, to make that signal wider, without clipping the top and bottom of the wave off – well, that’s beautiful. Your amp will have more detail, sparkling tops and authoritative lows, and richness to work with, and your tone will improve immeasurably. Cranking an overdrive pedal’s volume control embiggens your guitar’s signal, and keeping the drive control very low, or even at 0, keeps the tone clean and lets your amp do all the distortion tone work. So, what’s the best thing to do? 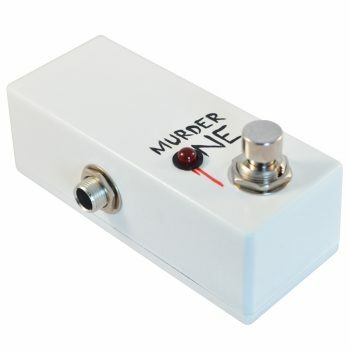 You immediately want to go a grab a Little Horn Clean Boost Pedal, right? 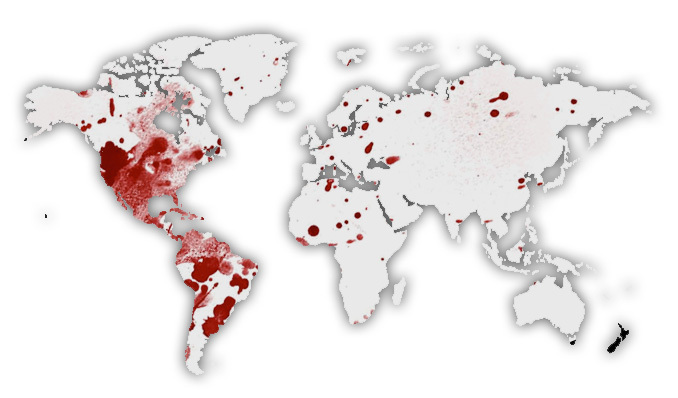 Well, maybe, but maybe not… there’s a little more to it yet. You see, there’s a part for tone sculpting to play here. Presenting a full, untouched EQ signal can be exactly what you’re looking for – but it can also overload the low end, making the bassy element of your tone seem flubby and undefined. It depends a lot on your amp, your settings, and even whether you’re practicing by yourself or playing live – remember that at gigs, a large section of your bass needs to be tightened up, to allow the drums and bass to take their place in the sonic landscape and sound like a better, more professional band. A slight bass roll-off with boosted mids helps your guitar cut through the mix perfectly, allowing you to punch through without the traditional, limelight-stealing, love-me volume hoggage that grassroots rock and metal guitarists are often (and sometimes rightly) accused of. But what if that’s not true for you? What if rolling off all that bass makes your power trio sound weak, your tone tinny, or your bassist sound better than yourself? What if you’re creating ambient music and you need your entire EQ present and correct? 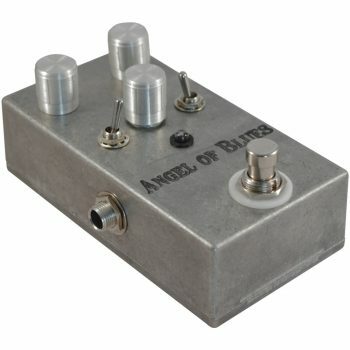 Is there no overdrive pedal which lets you choose between Tube Screamer-style mid boost, and a flat EQ for your boosted / overdrive tones? Of course there is, it’s called the Angel of Blues. 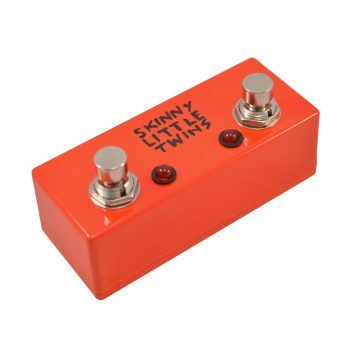 It’s handmade in the UK and it costs less than even a used Tube Screamer. 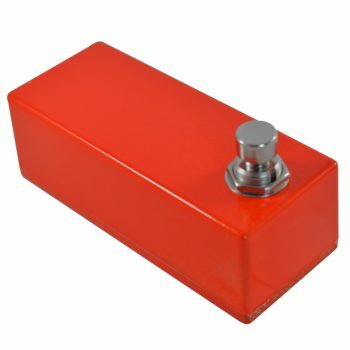 It’s the best match between an overdrive pedal with a distorted amp, and you know you want one.